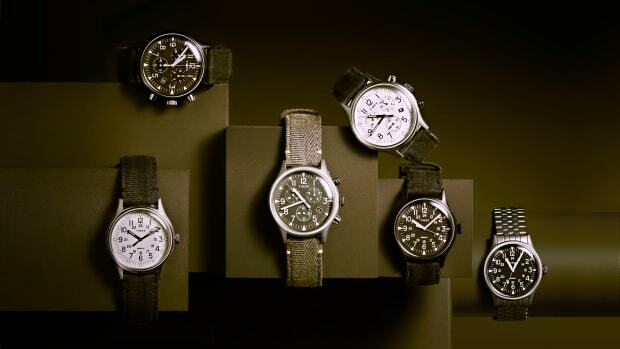 A fresh new take on a Timex staple. 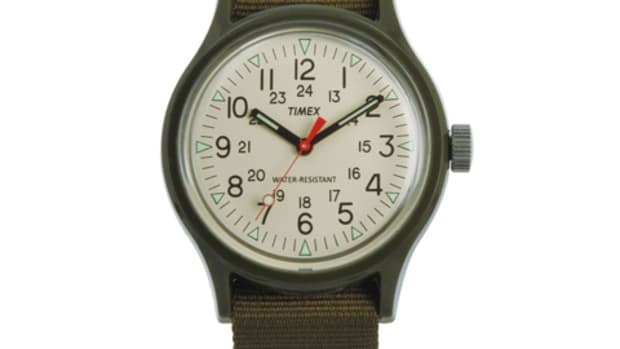 You can&apos;t deny the charm of a Timex Camper. 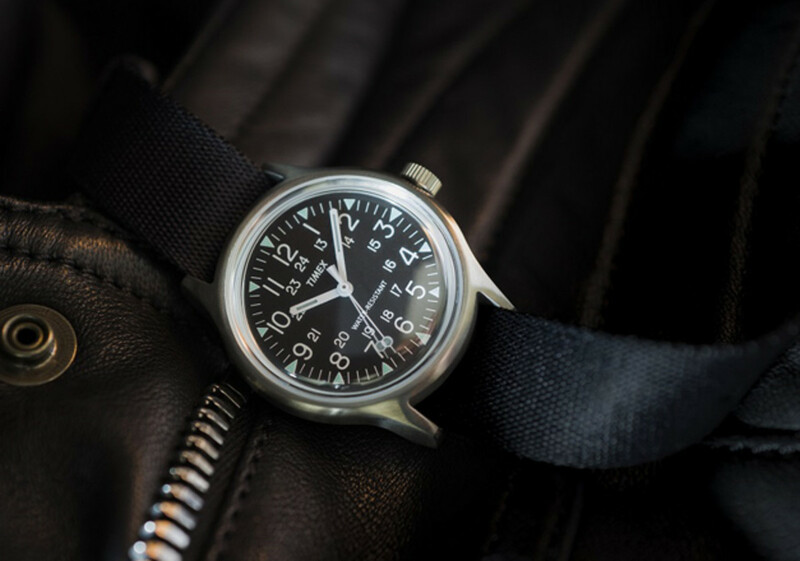 Originally issued to the military, the watch has been in part of the company&apos;s catalog for decades and now the Japanese division is taking the watch and is updating it in stainless steel. Limited to 1,500 pieces, the watch&apos;s signature styling remains intact and features a mineral glass face, nylon strap, and has a classically-sized 36mm case. If you want one you&apos;re going to have to grab one in Japan or purchase it from your favorite proxy. 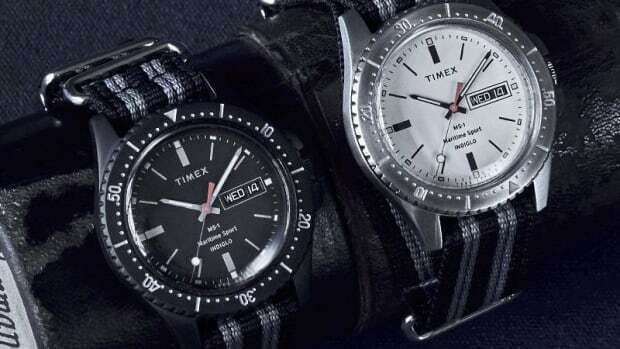 Another wishlist item from Timex Japan's collection. The collection is based on a standard issue model from 1982.